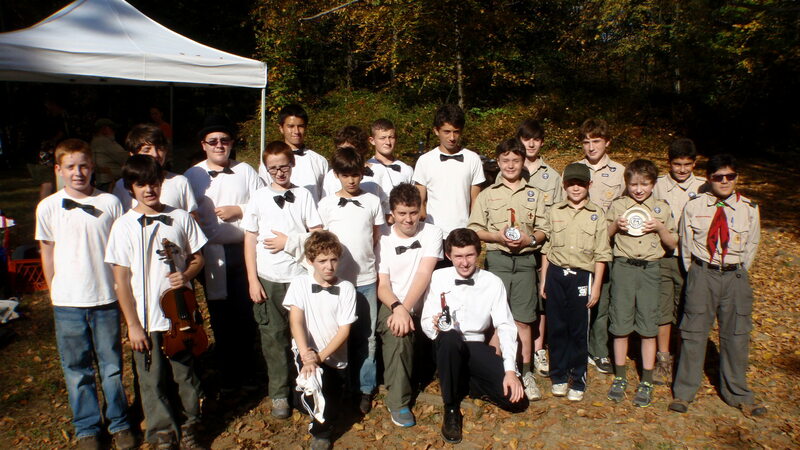 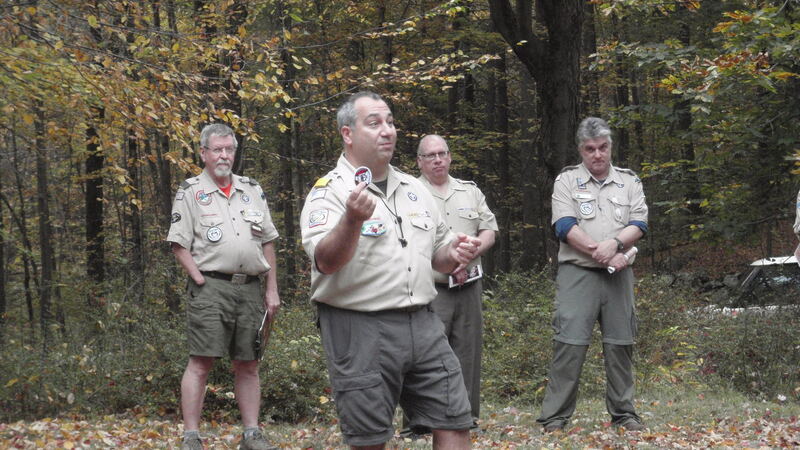 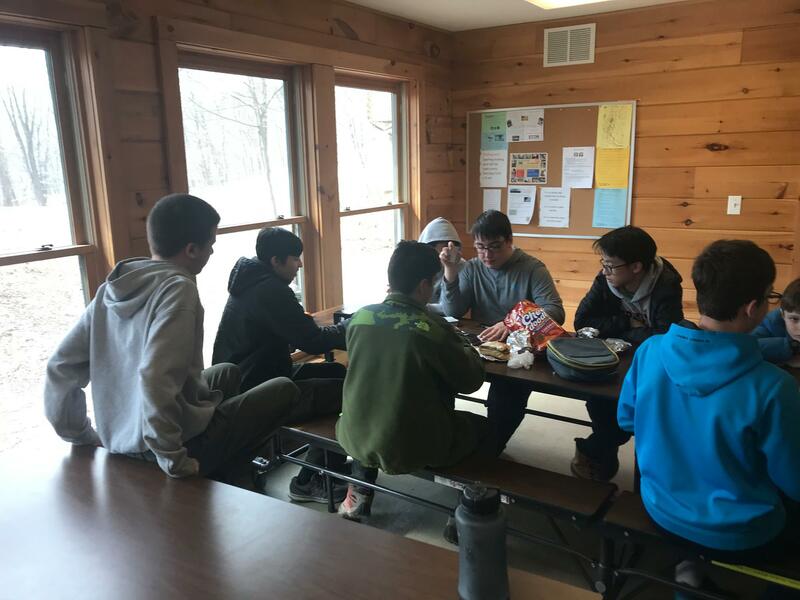 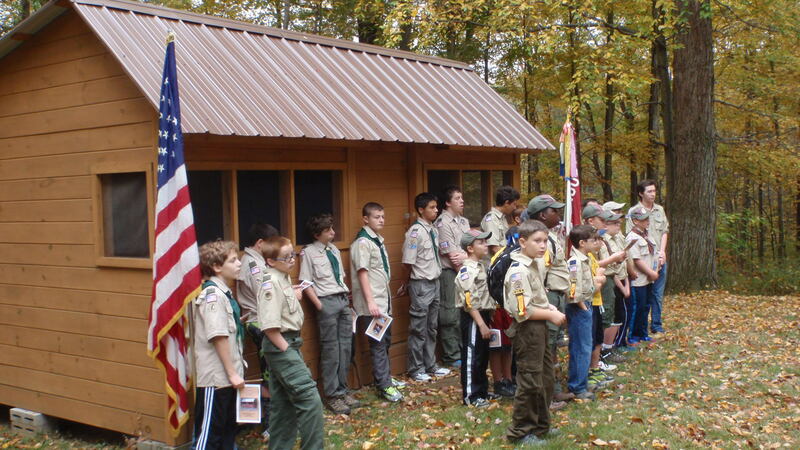 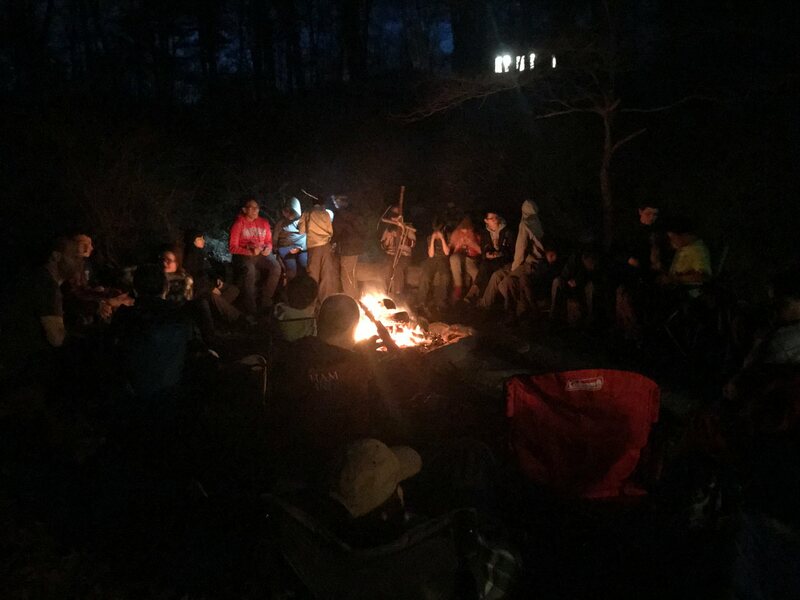 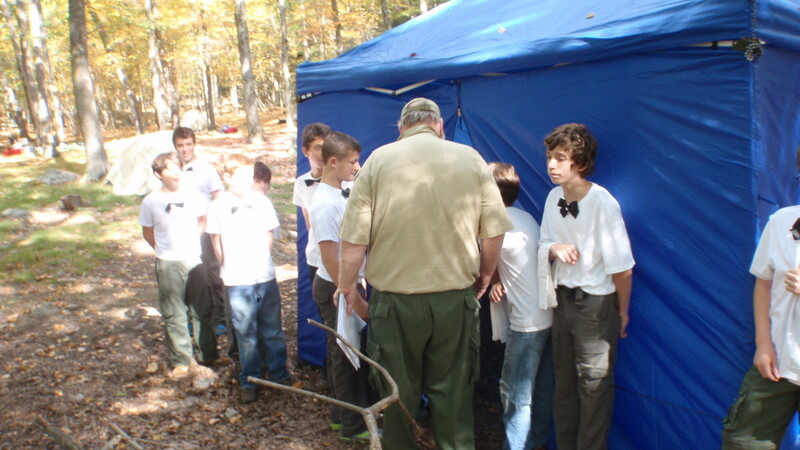 On Saturday, scouts from Troop 353 participated in a 2km (1.2 mile) orienteering hike at Durland Scout Reservation. 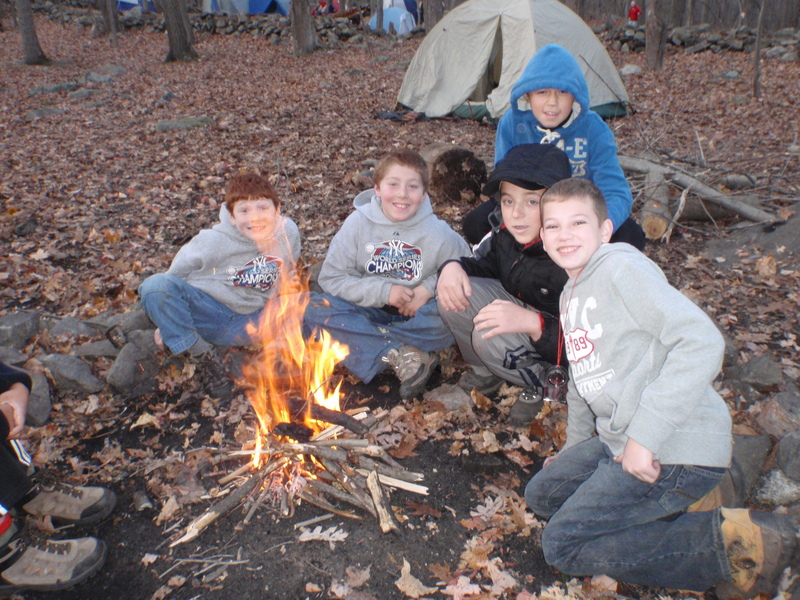 We also learned to estimate the size of objects and obstacles. 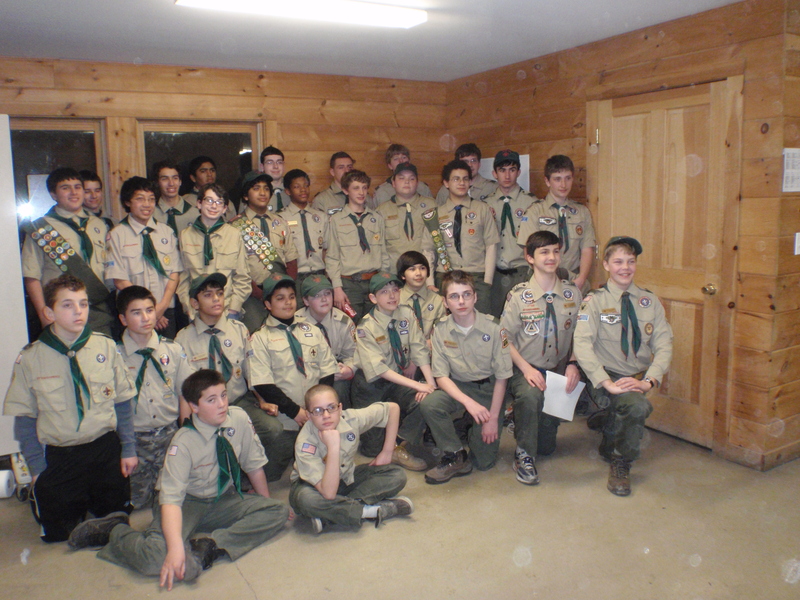 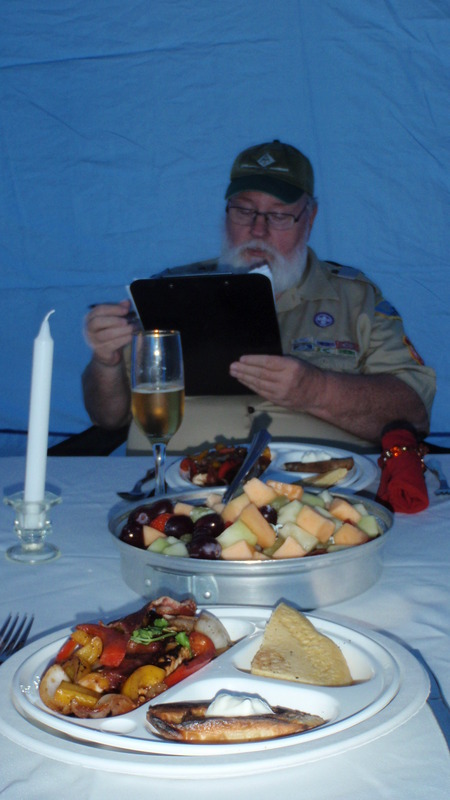 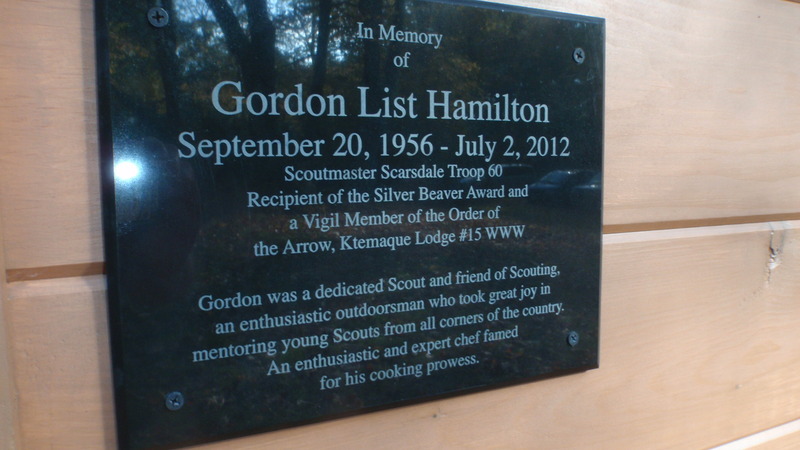 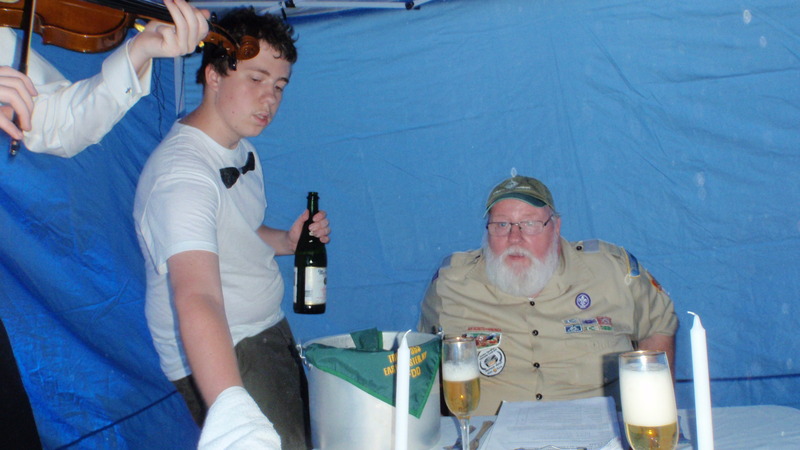 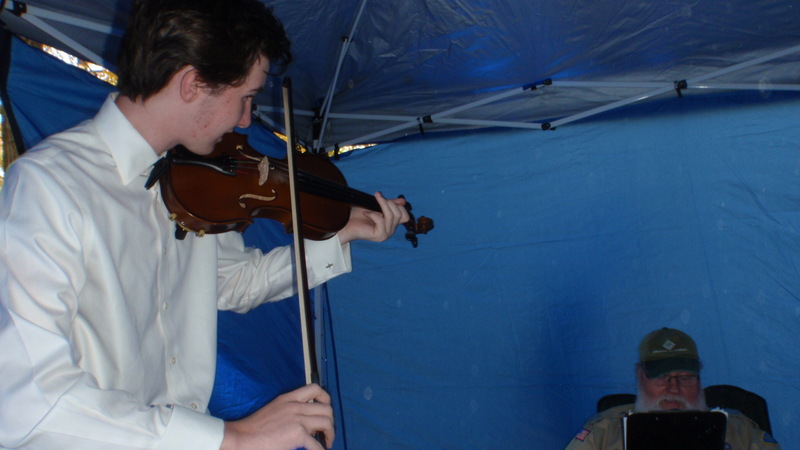 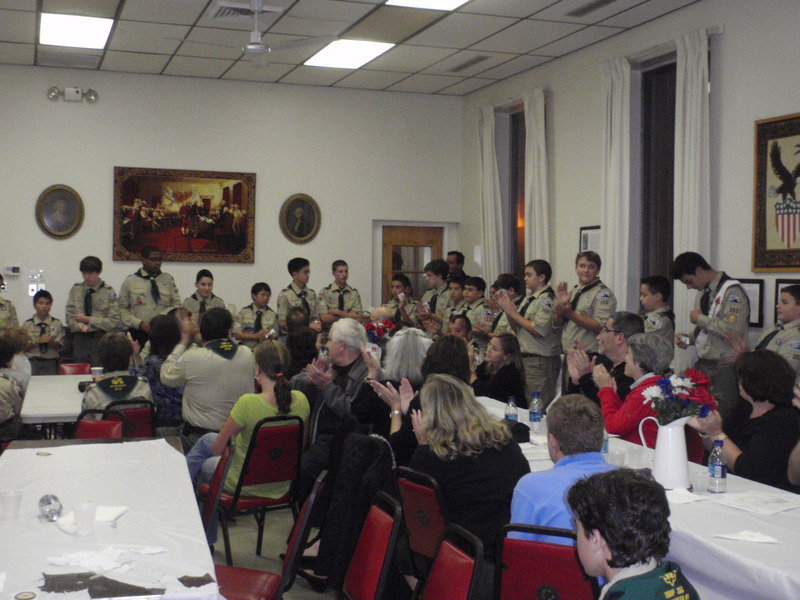 The scouts that attended were able to complete several requirements for First and Second Class ranks. 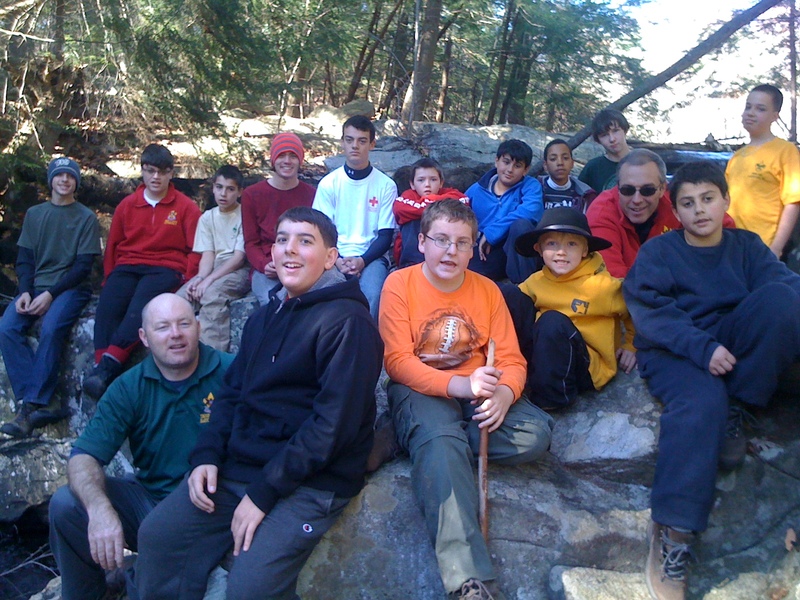 Thanks to Mr. Liverance for leading the hike!